We will open a nice selection of different Shiraz or Shiraz-dominated wines on April 5. 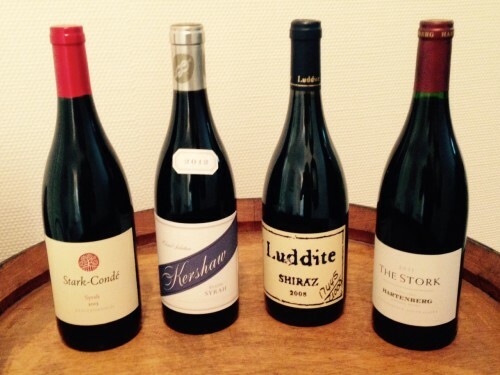 Please visit us from 4pm to 9pm and enjoy the amazing Shiraz wines from South Africa. Please visit us in Moutfort to taste an amazing selection of South African wines and bubbles. 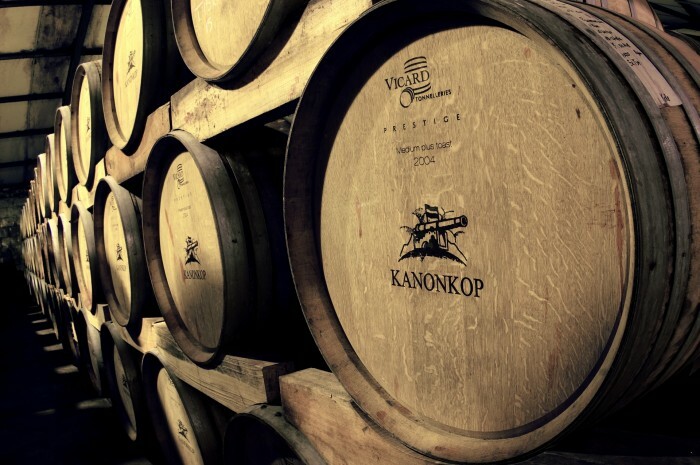 We will have guests from Kanonop, Stark-Condé & Hartenberg Estate. De Toren, Rust en Vrede and Klein Constantia will join us for our Grand Open Door from Oct 25 to Oct 28 in Moutfort. 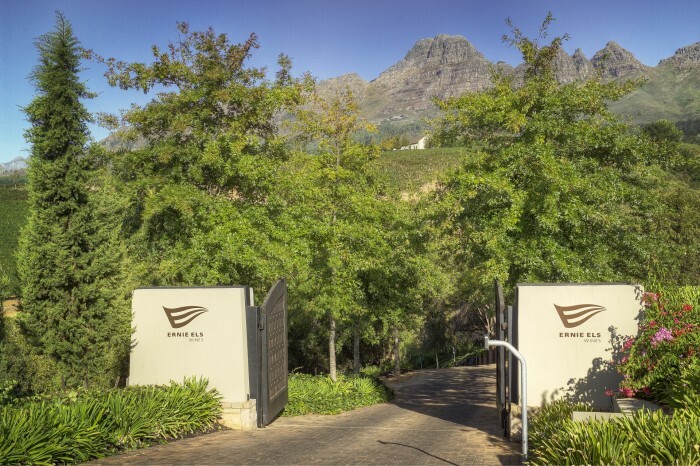 Please visit us in Moutfort to taste an amazing selection of South African wines and bubbles. Also, Ms Heleen Rabe from Hartenberg Estate will be present to show the great wine range from Hartenberg Estate in Stellenbosch. Our next Grand Open Door in Moutfort goes from Oct 26 to Oct 29. We are happy to announce that the winemaker from Uva Mira and the owners of Saxenburg will be with us during these days. Opening Hours: Friday and Thursday from 4pm to 9pm. Saturday and Sunday from 2pm to 7pm. 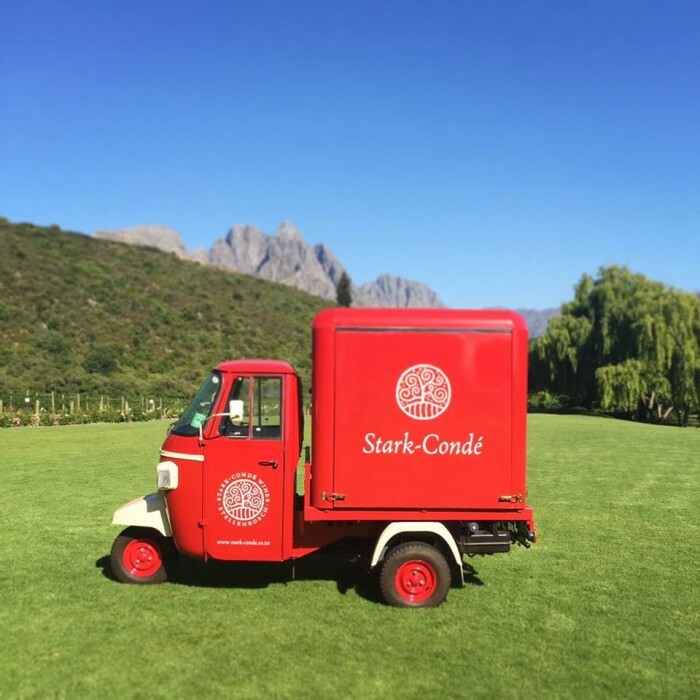 Please visit us in Moutfort on July 13 from 4pm - 9pm for an open wine tasting. We are happy to have Lia Poveda from Bouchard Finlayson. 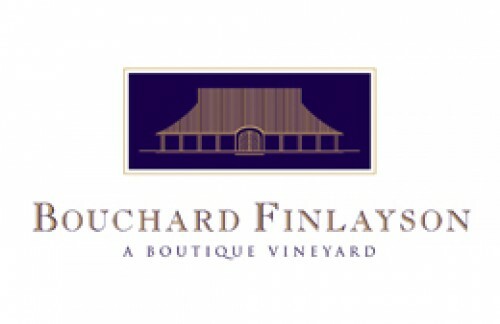 Next to the wines from Bouchard Finlayson, we will also show a nice range from other wineries. Please visit us in Moutfort on June 9 from 4pm - 9pm for an open wine tasting. 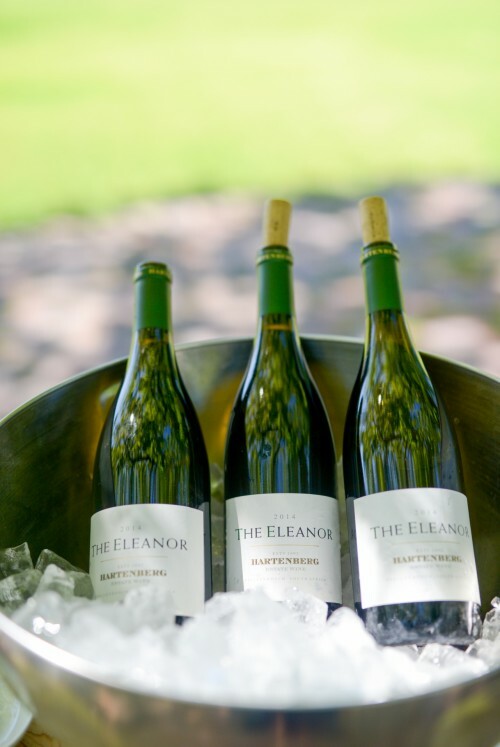 We will open the wines from Spier 1692, Storm Wines and the new Hartenberg Shiraz & Riesling of the Nadine's Cellar Selection. 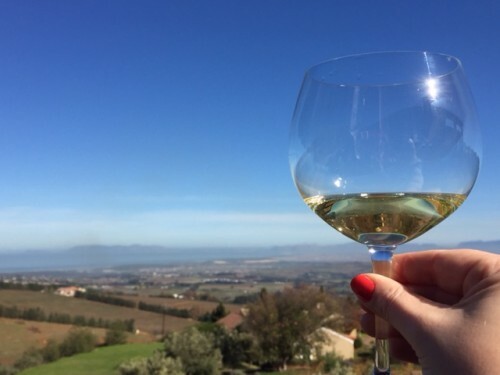 Please visit us in Moutfort on May 5 from 4pm - 9pm for our Chardonnay Tasting. We will open a nice selection of different Chardonnays, some bubbles as well as some great red wines. Please visit us at the Spring Fair „Springbreak“ at Luxexpo Kirchberg. 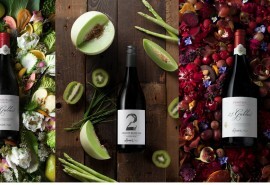 Between 22 and 26 March you can taste daily from 12 till 21h00 a nice selection of South African wines. We are in Hall 8 Stand C42. We are looking forward seeing you. Please visit us to our Open Door event from Feb 9 to Feb 12 in our Tasting Room in Moutfort. We will open a nice selection of wine for tasting. Of course, we will have some visitors from the wineries in South Africa as well in Moutfort. Heleen Rabe from Hartenberg Estate and Louw Strydom from Ernie Els will visit us. Please visit us from 23 Nov to 23 Dec at our Pop-Up Store in the pedestrian zone in Ettelbrück (105, Grand Rue). Next to a nice selection of South African wines, we will show our MCC bubbles, olive oil, chutneys and some spices from the Cape. Please visit us at our Grand Open Door 20-23 October. 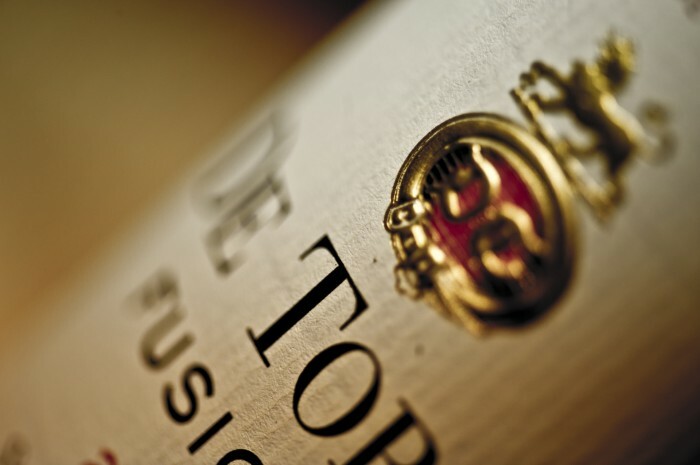 We will have over 50 wines open for tastings and guests from Rust en Vrede, Raats Family Wines & Anthonij Rupert Wines. 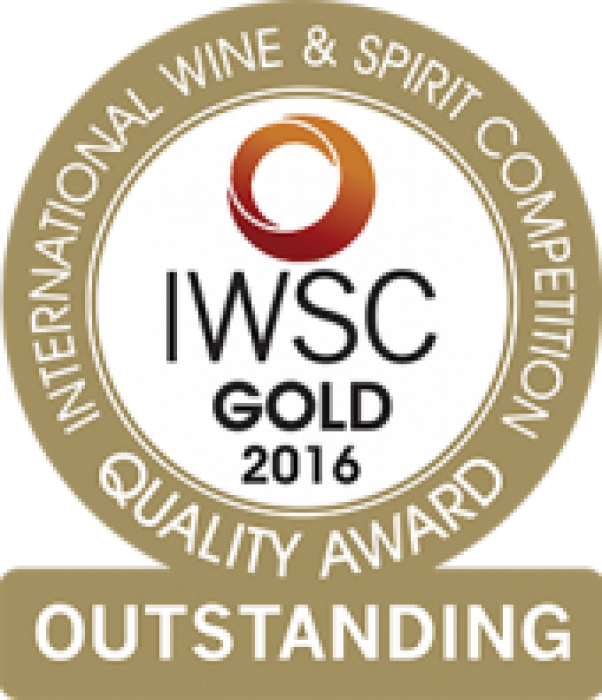 The Hartenberg Shiraz 2013 has been awarded with "Outstanding Gold" at the IWSC Awards in London. 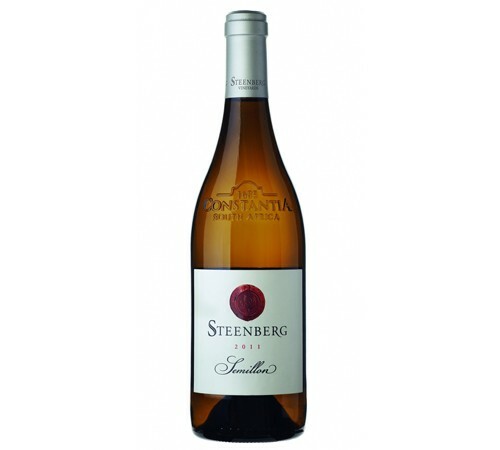 The Steenberg Shiraz 2013 (16,90 Euro) has been awarded with 92 points by Tim Atkin. The Guardian Peak LAPA Cabernet Sauvignon 2013 has been awarded by Platter's with 5 stars. 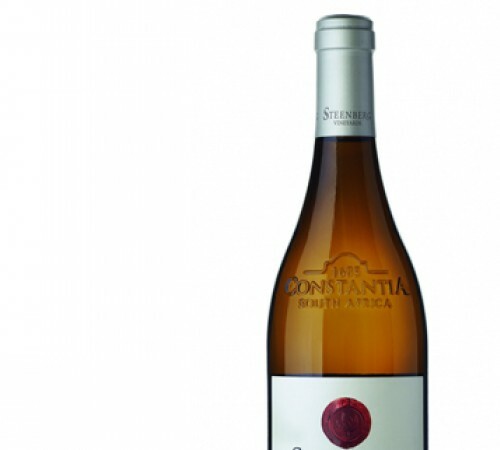 We received new vintages from Hartenberg and we currently offer a 10% discount on these wines. 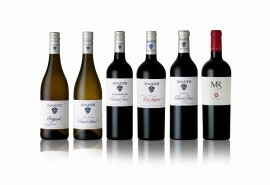 Please visit us in Moutfort to taste a nice selection of finest South African Wine. We are open on June 9 from 4pm to 9pm. 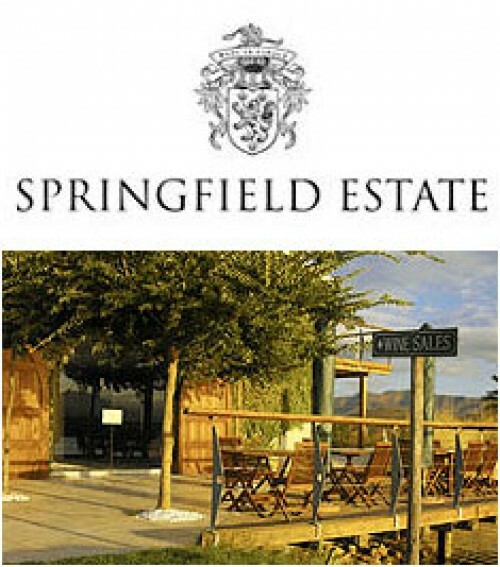 We are offering until May 13 a 10% discount on the wines from Springfield. Please visist us from March 17 to March 20 at our Open Door even in Moutfort and taste a great selection of South African wines. We also have guests from Hartenberg, Kanonkop and Graham Beck. We recently received the new vintage of Ernie Els Big Easy Red 2014 and we have a "welcome price" of 12,50€ per bottle. To celebrate the 10th Anniversary of Taste of Africa, we are opening our doors from Nov 19 to Nov 22. We will have friends from South Africa visiting us to show their wines from Luddite, Bouchard Finlayson, Anthonij Rupert and Saxenburg Estate. Over 50 different wines will be open for tasting. Please come and visit us at our tasting room in Moutfort. We will open a nice range of Syrah as well as Syrah dominated blends on October 29. Please come and visit us at our tasting room in Moutfort between 3pm and 9pm. We recently received the new delivery from Ernie Els and we are currently offering an "11+1" special on the Ernie Els Wines. 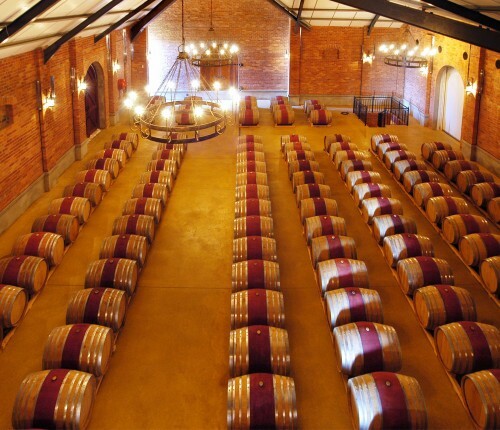 Mr. Louw Strydom from Ernie Els will visit us on 24 Sep to show his wines. Please visit us in Moutfort from 3pm to 9pm to taste these wines as well as some other surprises. 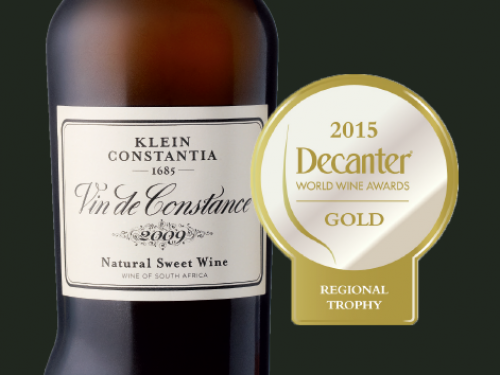 Klein Constantia just announced that their famous Vin de Constance 2009 has received the Regional Gold Trophy at the 2015 Decanter World Wine Awards! We open our doors on June 11 (from 3pm to 9pm) for another wine event. 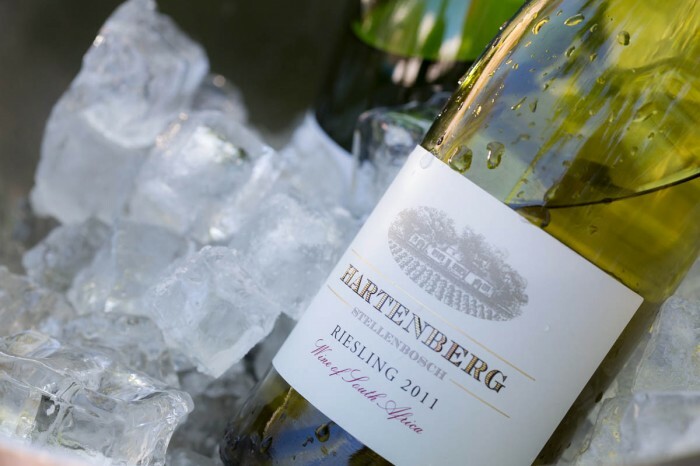 We will show the wines from Hartenberg, situated on Bottelary Road in Stellenbosch. 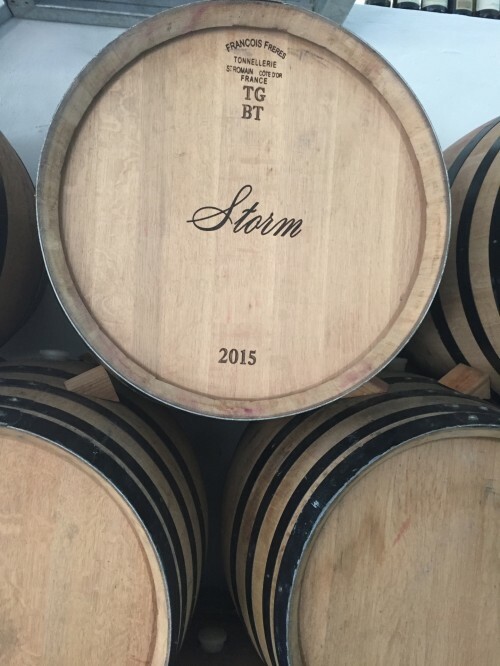 Come and taste amongst other wines from Hartenberg the famous Gravel Hill, The Stork and the new wines from Nadine's Cellar Selection: Riesling 2012 and Merlot 2008. In addition we will show a selection of our German winery, Fürst Löwenstein. Exceptional White Wine which we paired recently with fresh Skrei (a winter codd). The bit of bottle age of the Semillon perfectly compliments the light sweetness of the fish. With the start of the Golf season, we are offering an 11+1 Special on all our wines from Ernie Els.